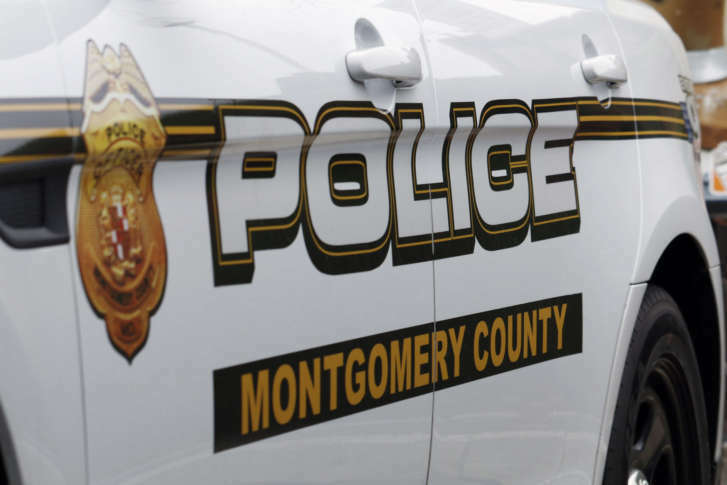 WASHINGTON — Police in Montgomery County are investigating a barricade situation that led to an officer-involved shooting in Silver Spring, Maryland, on Monday night. The person who was shot was identified as John Carlos Natera-Perez, also known as Jean Perez. He is believed to be 30, Montgomery County Police said in a news release. Perez was in grave condition when he was transported to the hospital, police said. The situation began when officers responded to an assault in the 2800 block of Mozart Drive in the Fairland area of Silver Spring a little before 8 p.m.
Police said the first call to 911 was reported to be a woman screaming and the call taker heard a man’s voice say, “I will kill you,” before the line was disconnected. When officers arrived on the scene, they learned that Perez had entered the residence of his ex-girlfriend, who was inside the residence with her current boyfriend and 3-year-old son. The woman told police Perez was her estranged boyfriend and the father the 3-year-old boy. Police said Perez had armed himself with a knife and the woman and her current boyfriend fled the house fearing for their safety, but Perez was still inside with the boy. Officers attempted to make contact with Perez, but these were not successful and around 8:08 p.m., police called an Emergency Response Team who attempted to contact Perez in English and Spanish to urge him to leave the house and/or release the boy. Perez made some verbal responses but he refused to leave the home or release the child, police said. During this time, officers were able to see that Perez was using furniture to barricade doors and windows inside the home and officers also saw Perez writing on the windows with what appeared to be blood on his fingers. Police said officers continued to try to make contact with Perez for more than an hour. After an hour, Perez lit an object on fire and threw it out of a second-floor window of the bedroom where police believed the 3-year-old boy was located. Officers said they saw more smoking coming from a second-floor bedroom and smoke detectors were audible. A child could also be heard screaming from the second-floor. Fearing for the boy’s safety, police said that tactical team supervisors decided to enter the home. When police entered, an officer saw Perez and shot him. Police and firefighters who were on the scene administered lifesaving efforts and Perez was taken to the hospital in grave condition. Police found the 3-year-old boy uninjured on the second floor. As the situation unfolded, everyone within a quarter mile of the residence was placed on lockdown. Police did not provide information about what charges Perez might face. In a news release, Montgomery County Police said its investigation is ongoing and it will release more information it is confirmed. A map of where the incident occurred can be found below.